The Francos. . HD Wallpaper and background images in the Dave Franco club tagged: dave franco james franco betsy franco the francos family. 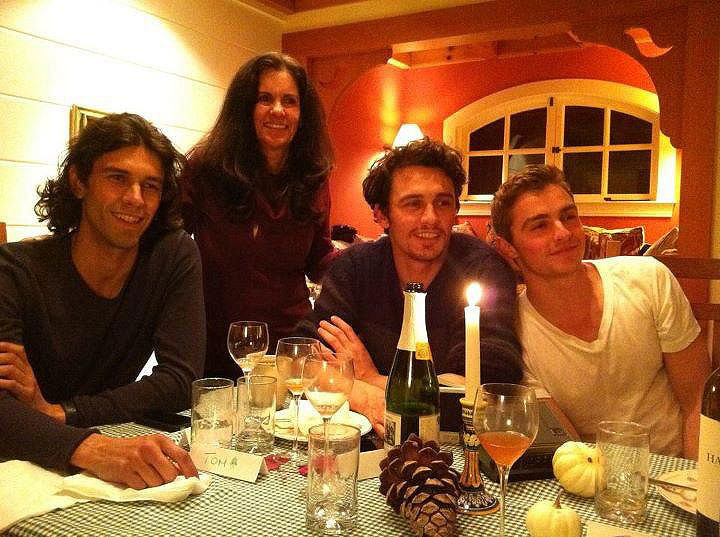 This Dave Franco photo might contain dinner table, holiday dinner, and dinner.